We meet in Sunrise Christian School on Sundays at 10am. You are always welcome to join us! 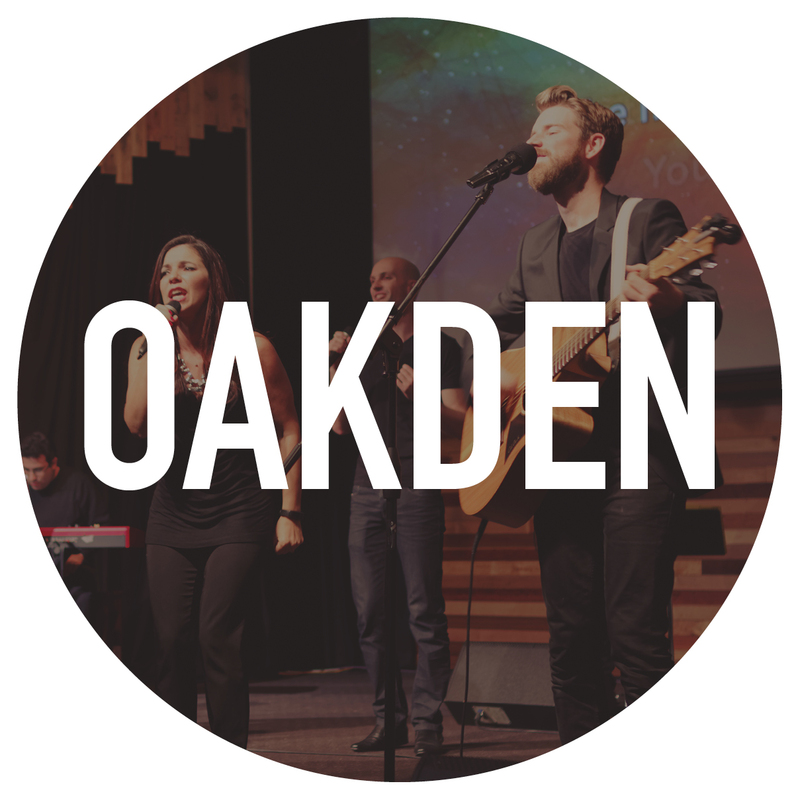 We share our location with Cedar College and we meet on Sundays at 9am, 10:45am & 6pm. 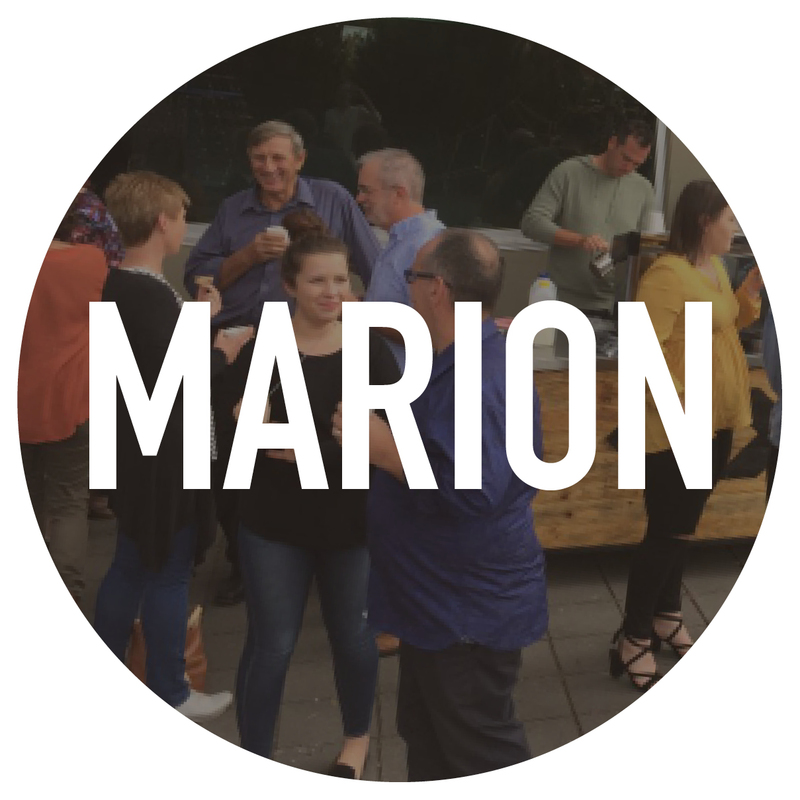 We would love to get to know you! 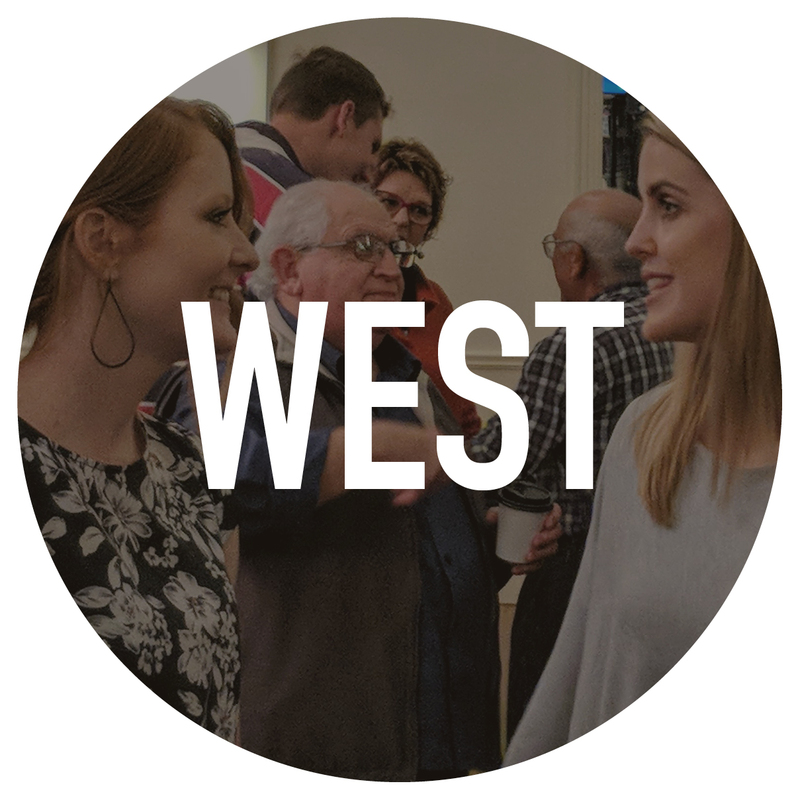 We meet in in The Ballroom, Hindmarsh on Sundays at 10am. You are always welcome! 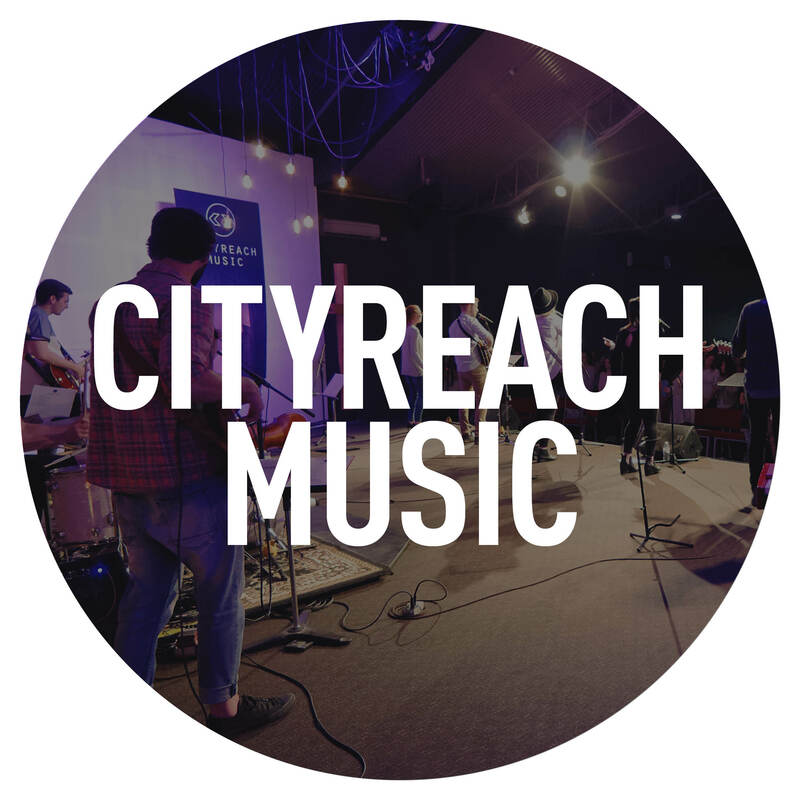 CityReach Music exists to produce worship songs for the local church to exalt the name of Jesus and declare his Name to the city of Adelaide and abroad. 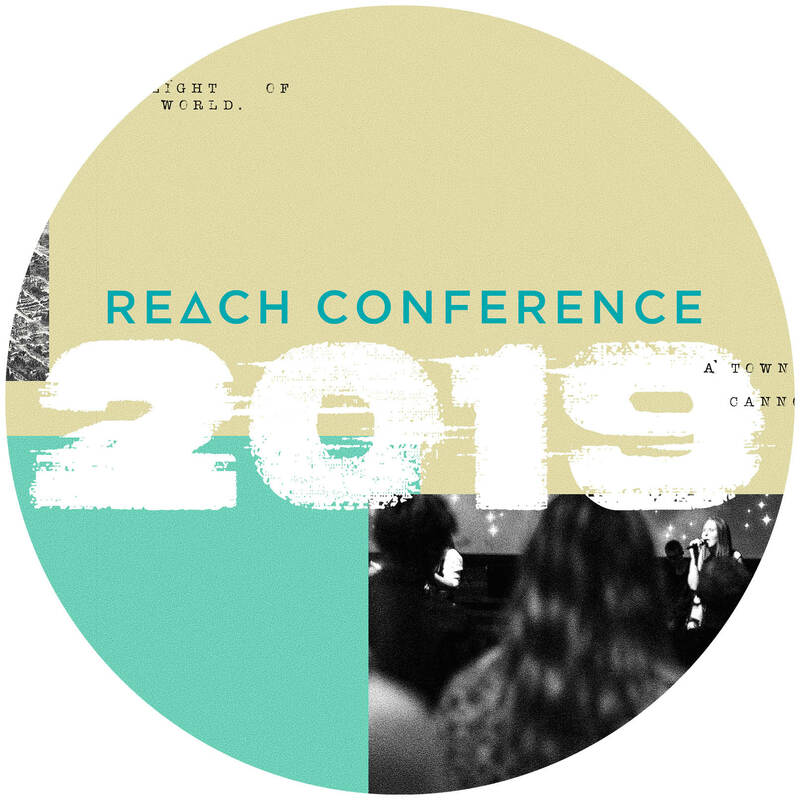 Reach Conference exists to bring together the CityReach Family of churches to be equipped to bring Glory to God and Joy to the City.